Do you want the sound of a band with a great singer and piano player without paying a huge amount of money? Is your WEDDING just around the corner?? Then I am your guy! 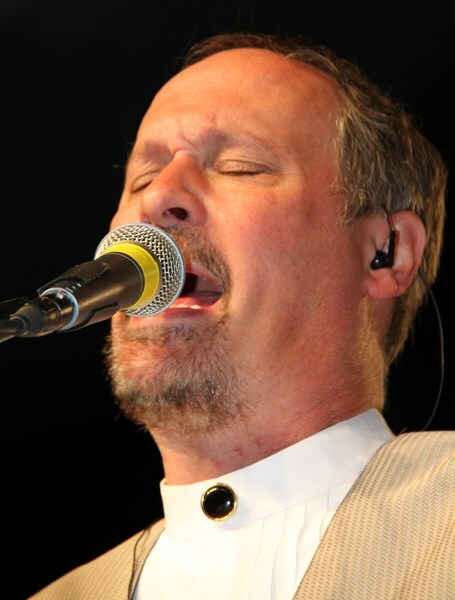 I have many examples of my playing and singing in my audio files. I also have one file especially for weddings! I play many different styles of music depending on what you want to hear. Michael Buble, James Taylor, Stevie Wonder, Elton John, Billy Joel, Frank Sinatra, John Legend, John Mayer, and dozens more. Countless times I have had people tell me, "You are awesome, and you sound as good as the person you are singing!!" 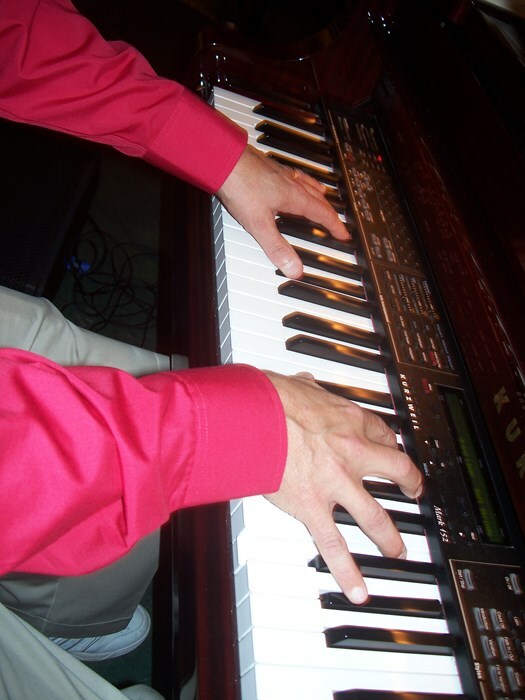 I can do strictly piano music, just jazz, just big band stuff; I read the crowd and play what they want to hear. I play at restaurants where they sometimes like to dance, so I can stick with dance music if that's what people want. Sometimes people want to get crazy, so I go into my "big dance music" like "Blurred lines", "The happy song", "Play that funky music", "Brick House", "Mustang Sally" and others. LISTEN to my songs that I have on this site. It is just me, and not a band. If you want GREAT music without the huge price, then you can't go wrong with me! Amazing performance and all of our guest loved him. Five stars all around!! David did everything exactly how we discussed. He played some really nice old jazz standards during the first hour, then added vocals in the second hour with more contemporary tunes. He was so good, I wound up paying him for an additional hour, and he really brought it with "Uptown Funk", some Earth, Wind & Fire, Bill Withers, and much more. I would definitely hire him again. David was great! He came early, was so well prepared. Very well received by everyone. I heartily recommended him to the owners of Lbaoratory Mill and our caterers. David was beyond wonderful! He was punctual and professional. More than that, though, he was kind and made my grandparents' anniversary very special. Please consider booking David for your event. You will not be disappointed. Dave is awesome! i use him quite frequently. I wish i could have him play for us everyday!! Definitely the best in Charlotte! He knows just about every song you can imagine. We hired David for a surprise party of about 40 people. Guest ages spanned from one year to 75 years, so we really needed our music to appeal to a wide range of tastes. David did a wonderful job selecting appropriate music for our event and tailored some of his selections to requests we had made in advance. He's very talented as both a pianist and a singer, but of equal importance to me were his talents as a business professional as well. He was very easy to work with, always prompt to respond and very pleasant to everyone he met in person. I definitely would call him again for a future event! David Shoff did a great job with our event. He was prompt, professional and talented. We thoroughly enjoyed him and would use him again. David kept the crowd in the bar. Everyone was having a great time. David was fabulous. His music for my holiday party was just right. Many of the guests commented on his playing and enjoyed his choice of music. I will definitely have David play at my next party. 20% off on week night performances!! 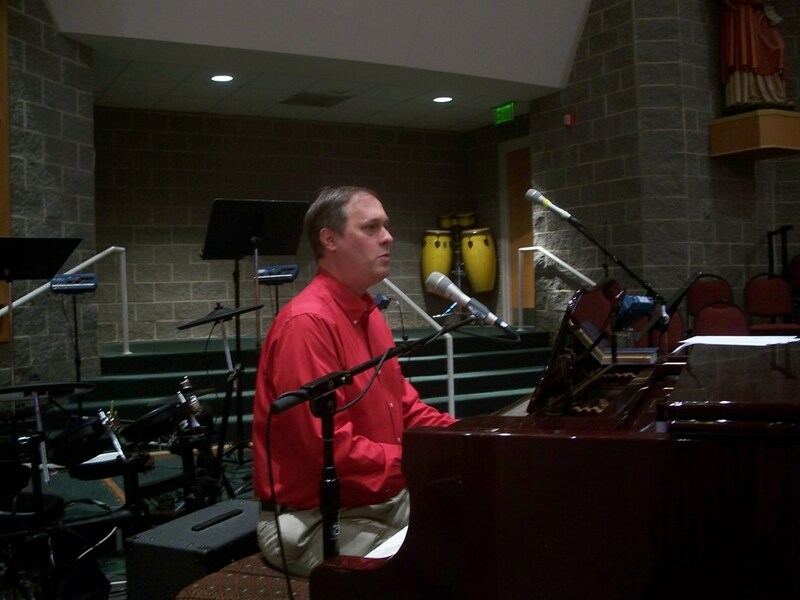 Please note David Shoff - Singer, Piano player will also travel to Pineville, Matthews, Fort Mill, Indian Trail, Waxhaw, Monroe, Paw Creek, Rock Hill, Catawba, Bowling Green, Belmont, Gastonia, Cramerton, Harrisburg, Midland, Mc Adenville, Clover, Edgemoor, High Shoals, Lowell, Mount Holly, Newell, Wingate, Cornelius, Lancaster, Stanfield, Huntersville, Lincolnton, Marshville, Mount Mourne.